The 23rd Annual Genealogy Fair, is scheduled for Saturday, September 23, 2017, sponsored by the Roane County Historical Society, Inc. Whether you are a beginning family researcher or a veteran genealogist, everyone is welcome to attend. 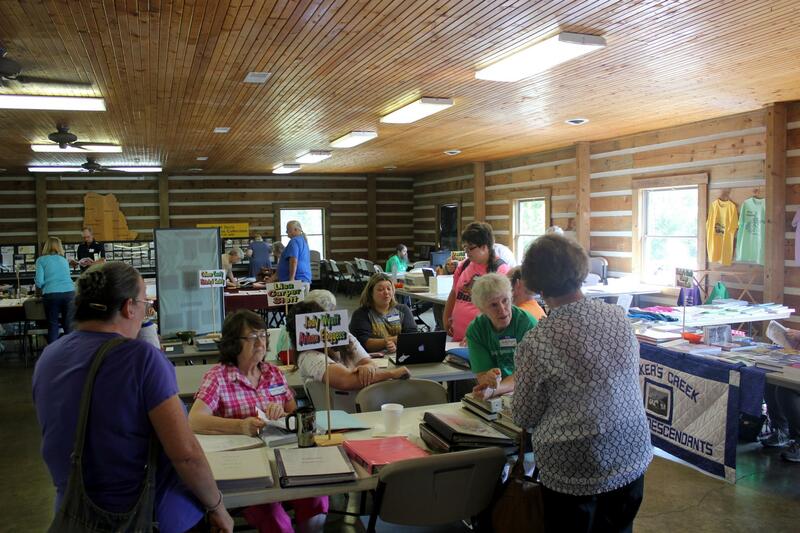 Area genealogists will be there to share information, along with local Historical Societies and vendors who will have books, maps and other valuable genealogical items for sale and to share with you. Fair site is handicap accessible, plenty of parking and refreshments will be served. Mark your calendars & plan on attending - Saturday, September 23, 2017 from 9:00 AM to 3:00 PM. To reserve a vendor display area or table for sharing your genealogical research, please contact a member of the Fair Committee today.